To get an idea of 1950s American ci-ne-mah, look to the 1954 race. On the Waterfront won Best Picture? 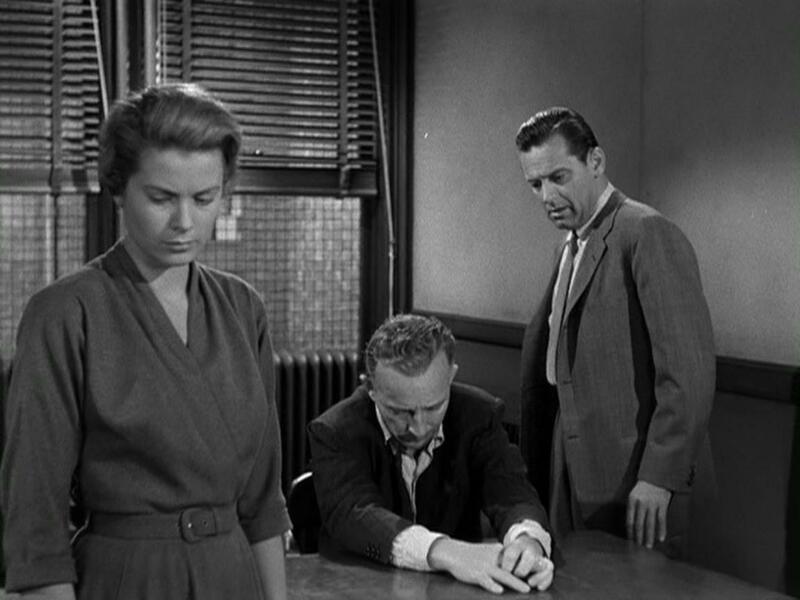 A fraught movie, intelligently photographed, magnificently acted, and at least the Budd Schulberg script wrestles, often maladroitly, with McCarthyist hysteria. But Seven Brides for Seven Brothers or Three Coins in the Fountain could have won. Or The Caine Mutiny, a triumph for Humphrey Bogart. Or, dear god in heaven, The Country Girl, one of those movies in which the director has the bright idea of having an actress wear glasses in an attempt to quash her beauty. In the Ike era, Americans had it bad for men in sandals trudging down dusty streets speaking English that sounded like a Chasen’s maitre d’s idea of British English. See. Quo Vadis, The Robe. The mania for Freudian psychotherapy was a boon to Tennessee Williams, who after A Streetcar Named Desire could get lesser claptrap like The Rose Tattoo and William Inge’s Picnic nominated, the latter a triumph for William Holden’s pecs. 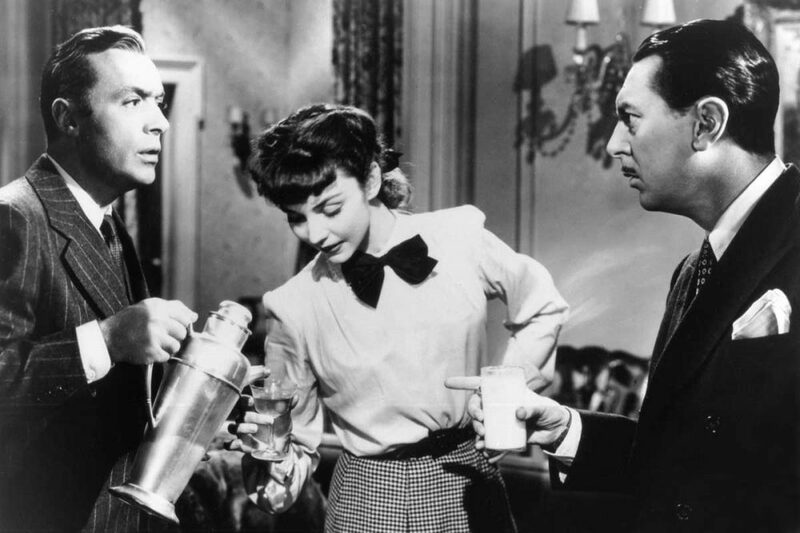 Speaking of Holden, he became American film’s go-to guy for cynicism as Bogart faded. Besides Picnic, below are Sunset Boulevard and The Bridge Over the River Kwai, of course, but also The Country Girl, Love is a Many-Splendored Thing (romancing noted Asian Jennifer Jones), and Born Yesterday. So for these ten years the pictures are bigger and camp-er. Auntie Mame, the meh-est of queer-approved Hollywood fare, deserves to fade. The Ten Commandments, the biggest and campest of them all (Ramses: “Water of life, give life to the desert, make green the meadow”), deserves more plaudits for its expert choreography of crowds, subtle ironies (think of the shot that pans away from a triumphant Moses leaving the palace to a grieving Nefertiti, her son’s lifeless body in her arms, smote by Moses’ God), unfuckingstoppable momentum. Go ahead, laugh. The smart set did. They were also crowding art houses to watch the latest Fellini, Bergman, Kurosawa, etc. Was The Third Man a fifties’ movie. I believe it was received an Academy Award in 1950. Reed was nominated in 1949 and 1950. You’re right.